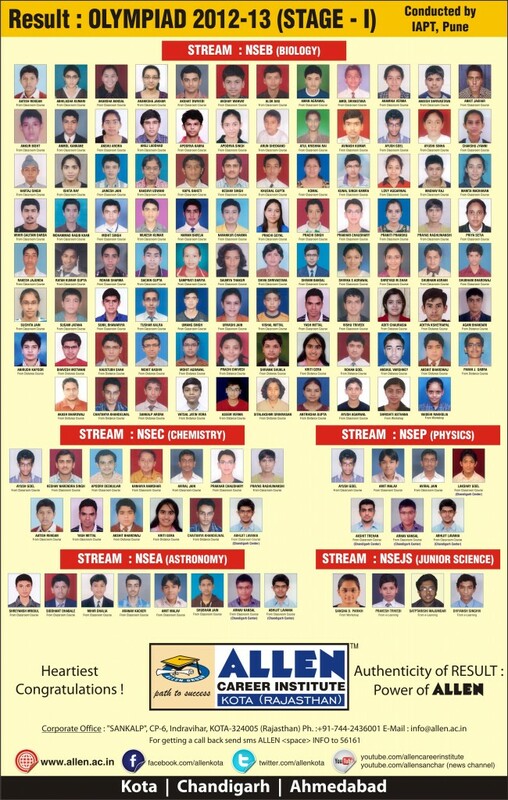 In recently declared results of HBCSE Olympiad 2012-13(stage I), students of Allen Career Institute have secured a record total of 126 seats, out of which 94 students belong to Kota study center, 7 belong to Chandigarh study center and 25 are from distance learning program. A total of 94 students secured their places in Biology Olympiad while as 7 in Physics, 13 in Chemistry, 8 in Astronomy and 4 in Junior Science Olympiad; have assured their advancement in stage II. The most astonishingly, Ayush Goyal-a regular student at Kota center has performed equally good in Physics, Chemistry and Biology at the same time Abhijit Lavaniya- a regular student at Chandigarh Center has performed exceptionally well in Physics, Chemistry and Astronomy. 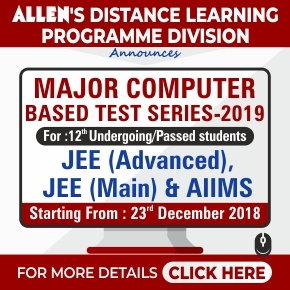 It is imperative to mention that 3 students of Pre-Nurture Division of Allen have qualified for stage II of Biology Olympiad and four other qualified for the stage II of Junior Science Olympiad. This nationally acclaimed exam was conducted jointly by Homi Bhabha Center for Science Education, Mumbai and Indian Association of Physics Teachers, Pune on 24th November 2012. The stage II of exam will be conducted on 2nd and 3rd February 2013. This exam is conducted in 5 stages and with each stage the level of difficulty increases. 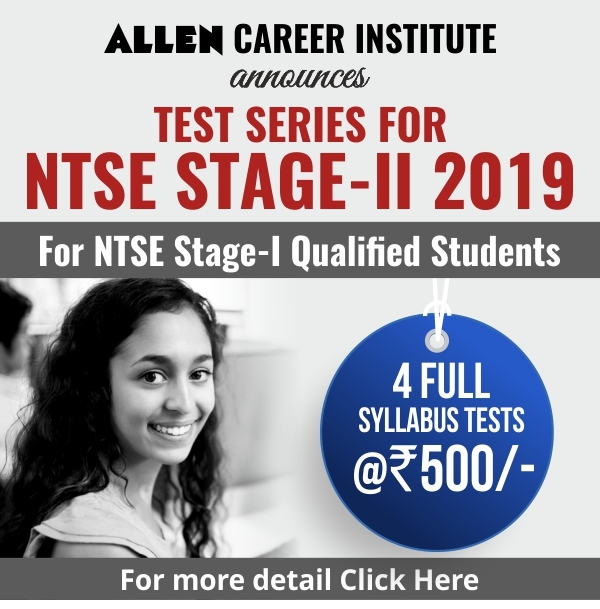 In stage II only 30 to 35 students are selected for orientation camp and out of which only 4 to 6 students are selected in final stage for international Olympiad. It is very good to start from first std.